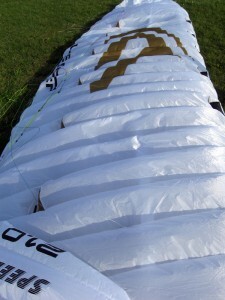 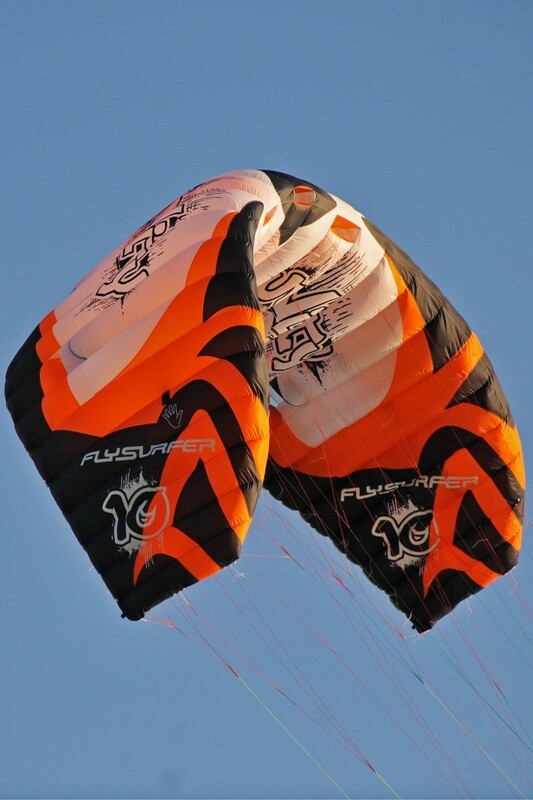 Board-Mag have a review of the huge, massive, enormous but gorgeous Flysurfer SPEED 3 in 21 meters!!! 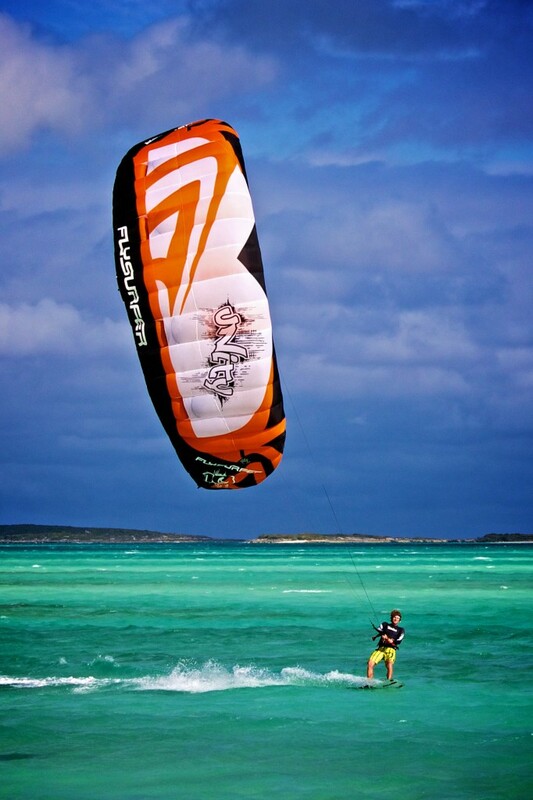 for super lightwind kitesurfing or extreme hangtime. 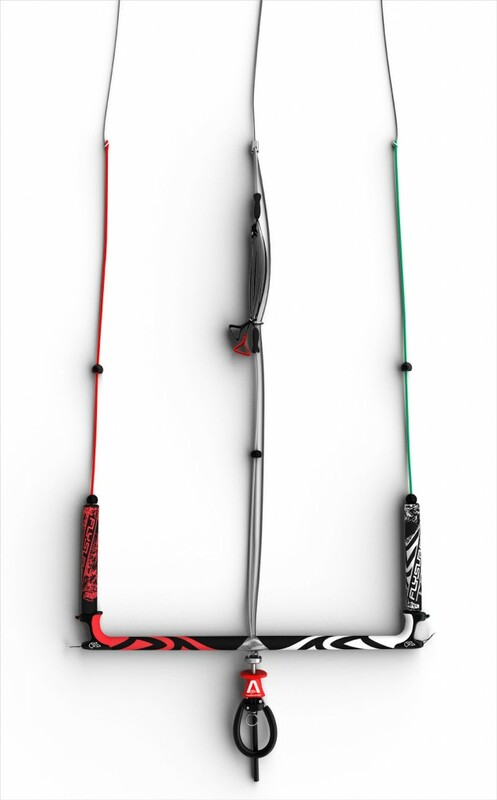 Click the Board-Mag logo to read the review.